In China, the tea plant can be harvested anywhere from once to as many as 6 or 7 times per year. In addition, the first harvest – the first flush in Indian nomenclature – can occur anytime from mid-February to the end of May. Let us look at some of the factors that determine when tea leaves are harvested. You don’t need to be a botanist to know that plants need sunlight to grow. The amount of sunlight has a positive correlation to when the leaves may be harvested. Hence, in high elevations with mist and the presence of natural forests, the plants tend to bloom later. One of the major factors which affect the different harvest times across regions in China is the heat. Typically, the plant goes into hibernation at temperatures of 10°C (50ºF) and below. So, apart from the southernmost regions of China, teas are not harvested during Winter. Then rainfall comes into play. To facilitate the growth of the plant, rainfall amounts in excess of 100 mm (~ 4″) per month are required with an annual rainfall of 1,500 mm (~ 59″) being ideal for the plant. Thus, putting all these factors together, it is useful to view China in terms of its major tea growing regions. 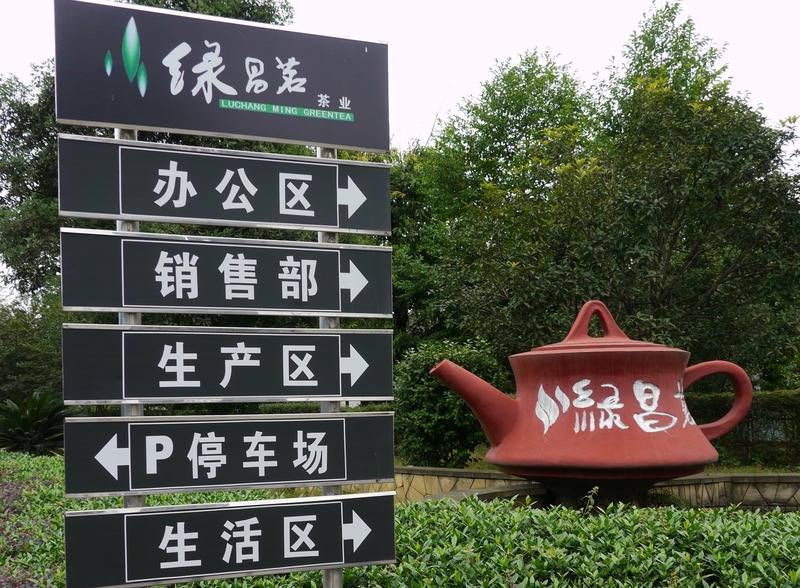 Jiangnan is the biggest tea producing region in China with more than half of China’s tea being grown in this region which spans Zhejiang, Jiangxi, part of Anhui and Hunan. Because of its size, Jiangnan is often used as a ‘benchmark’ for season markers- something that we will get to later. Jiangbei, in contrast, is the smallest tea producing region in China with Henan, Shandong and northern Anhui being the major provinces. As it represents the northernmost regions in China, it is also the latest and harvest times can commence sometime in late April, even for tender green leaves. Huanan spans Guangdong, Fujian, Taiwan, Guangxi and Hainan. Xinan encompasses Yunnan, Sichuan and Guizhou. Both have typically tropical to sub-tropical climates provide an environment for the trees to grow for at least 10 months out of the entire year. Its temperate seasonal changes result in the earliest harvest seasons – e.g. mid-February for Yunnan – of the entire country. The cultivar or sub-breed of the Camellia Sinensis plant also plays a part in when the tea can be harvested. To put it into perspective, take the example of Tieguanyin and Huang Jin Gui which are grown from the Tieguanyin, aka Weizhong, cultivar and Huang Jin Gui, aka Huangdan, cultivar. Though both are grown in Anxi, southern Fujian, the Huang Jin Gui is an early bloomer and can be harvested from early April while Tieguanyin is typically harvested from the end April to May. The category and indeed variety of tea also affects when it is harvested. In general, the earlier the harvest for green tea, the more tender it is and hence by the same token, the higher its value. This is why the convention is to use Pre-Qing Ming (teas harvested on or prior to 5th April) and Pre-Harvest Rain (teas harvested on or prior to 20th April) to denote higher quality teas. However, these dates are reflective of Jiangnan tea harvest. Pre-Qing Ming, you would be hard-pressed to find any Jiangbei trees ready for harvest while Huanan and Xinan teas would be pretty matured by then. For further information on this subject you can check out our Tea Harvest Dates. Typically oolong teas are harvested at 1 bud to 3-4 leaves ratios while black teas are harvested at 1 bud to 2 leaves ratios. Naturally, this is a generalization as there are black teas made from 1 bud to 1 leaf ratios for example. Hence, when the tea is harvested also depends on the bud to leaf ratio desired. Apart from the above main factors, man-made factors such as fertilization and artificial provision of heat and other natural nutrients could speed up the harvest of the tea. 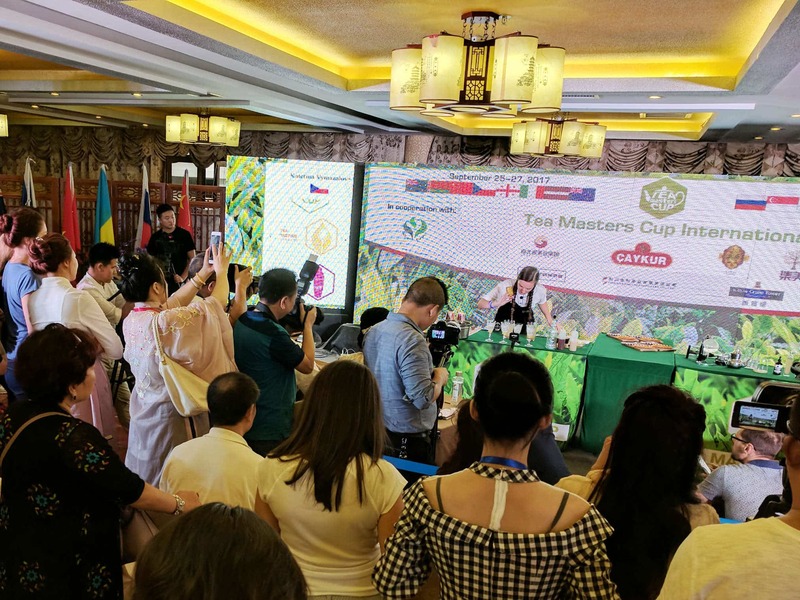 Derek Chew owns and operates Peony Tea S.- an online tea shop selling oolong tea, green tea and other categories of Chinese tea. I heard about ceylon tea and it’s amazing taste so is it true …however never took that one but want to taste it.As my neighbour told me that it has many benefit’s and especially green tea among ’em is very very beneficial. I’m writing an article on harvest dates myself and this has proven to be a great resource. Concise and packed with info. Thanks! Do soil and elevation affect harvest time as well?